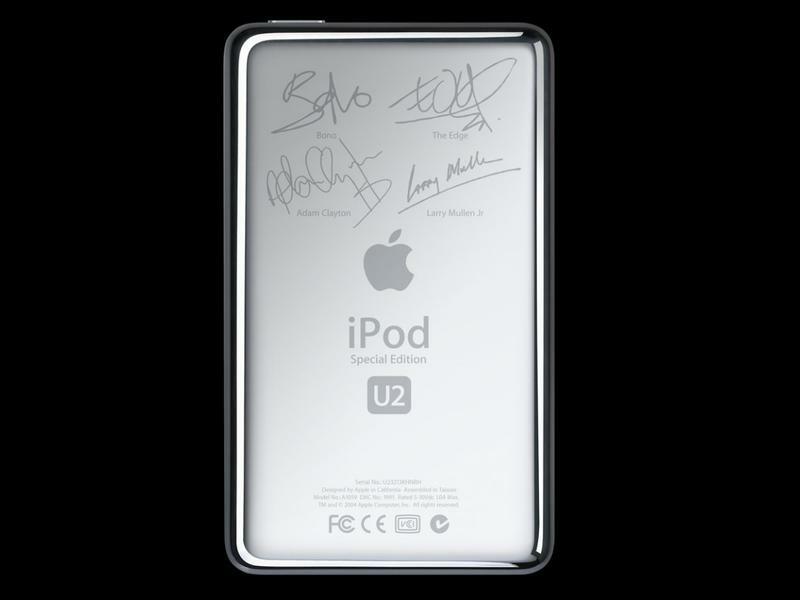 Apple and U2 have long had a working relationship, probably spanning back even before that special edition U2 iPod that launched in 2006. Remember that thing? Most recently, the two companies partnered for the free launch of U2's Songs of Innocence album, which was met with more than a little backlash, and now the two are apparently working on a new secret project. TIME spoke with U2, which revealed that the band has partnered with Apple to develop a new music format that the two hope will give artists a larger chunk of royalties than other options. "[Bono] hopes that a new digital music format in the works will prove so irresistibly exciting to music fans that it will tempt them again into buying music—whole albums as well as individual tracks," TIME said, without going into additional detail. The odd part about this whole story is streaming music services from Rdio, Spotify, Google, Pandora and even Beats, which Apple now owns, are only growing in popularity and chewing away at the iTunes market share. The old iTunes model of music purchases seems archaic, yet the new plan of a "music format" sounds similar to that old MP3 style business. Perhaps there's a streaming component, too? TIME didn't say when U2 and Apple plan to announce the new format.